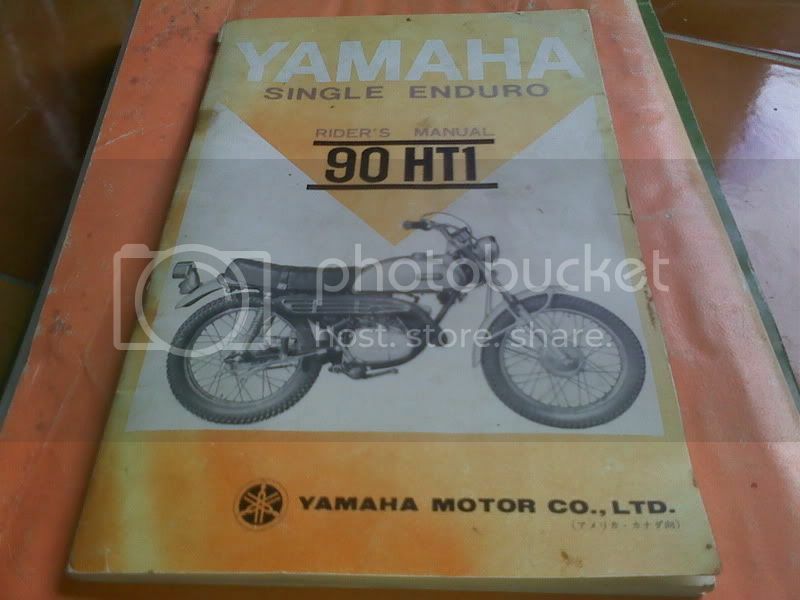 Single enduro riders manual, a bit faded on the cover. No rips or tears, over all pretty good condition. $12 shipped in the states.